We are occupied with assembling and supplying unrivaled nature of textile machine parts which are fabricated utilizing high review crude materials. 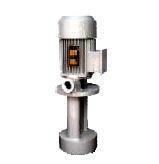 Our items have long serving life and they can be effectively introduced and utilized by our customers. To meet the various prerequisites of our customers we are putting forth these machine parts in various sorts and models which guarantee their similarity with different machines too. These machine parts are high popular among our customers for their components like exact in measurement, strength, greasing up property and numerous different elements. The range of items offered by us incorporates Scissor Cam Plate, Beam Pipe, Projectile Returner, Scissor and some more. 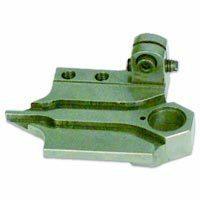 Coolant pumps contains fluid used to cool a system or to transfer heat from one part of it to another in a liquid, such as an mixture of oil, water, and soft soap, used to lubricate and cool the workpiece and cutting tool during machining .